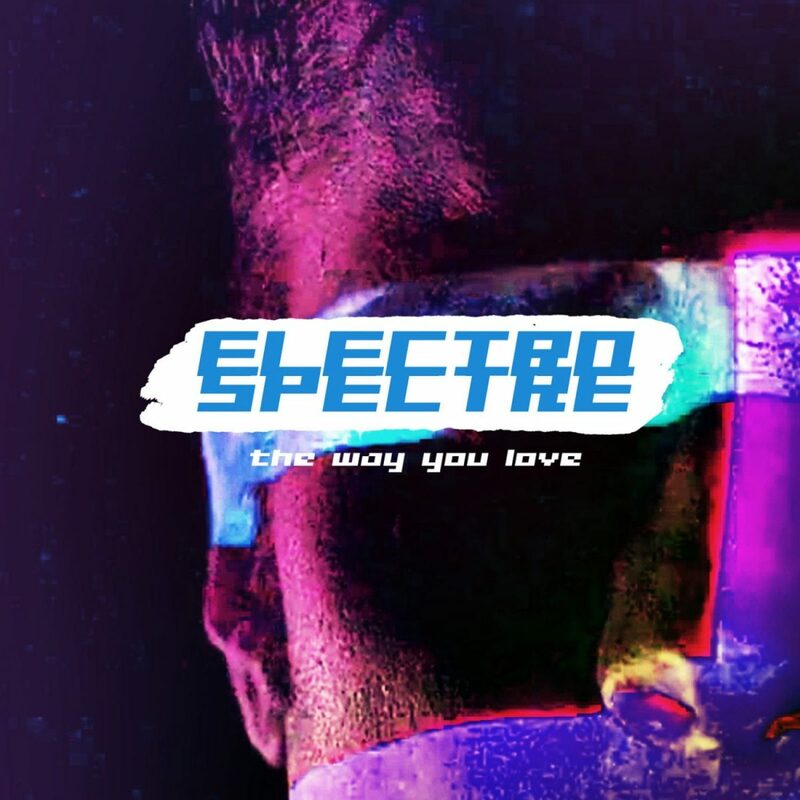 The Norwegian synth pop duo Electro Spectre releases their brand new single ‘The Way You Love’ today! 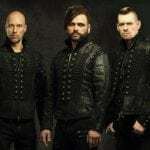 The single is taken from their 5th studio album ‘A Man-Made Sun’, announced to arrive in August 2018. 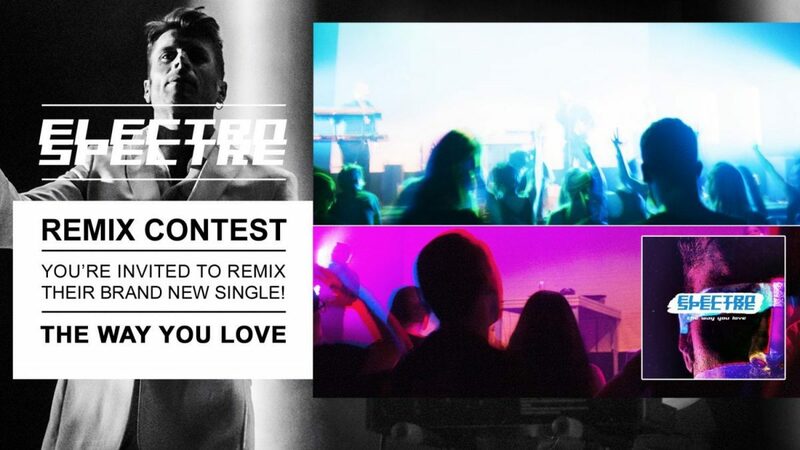 The band also invites all producers and remixers out there to a remix contest for the brand new single – go to http://electrospectre.net/remix/ for info and download of the the remix kit. OOMPH! 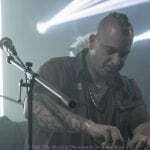 announces new album + European tour in 2019!